For Horn, violin, Cello, and Piano. 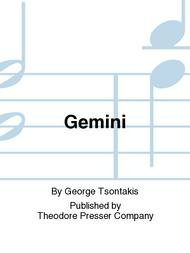 Composed by George Tsontakis. Contemporary. Score and part(s). With Standard notation. Composed 1996. 36 + 38 pages. Theodore Presser Company #144-40397. 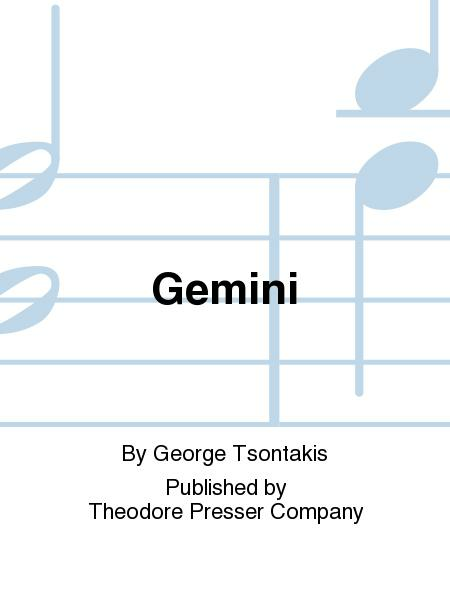 Published by Theodore Presser Company (PR.144403970).